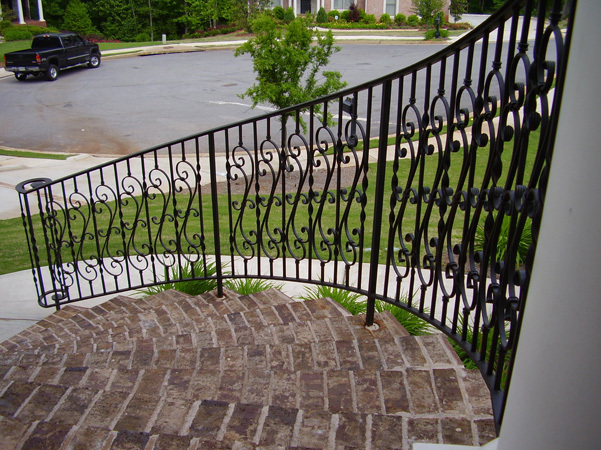 From intricate scrollwork to large installations to custom signage, if you can dream it, we can make it happen. 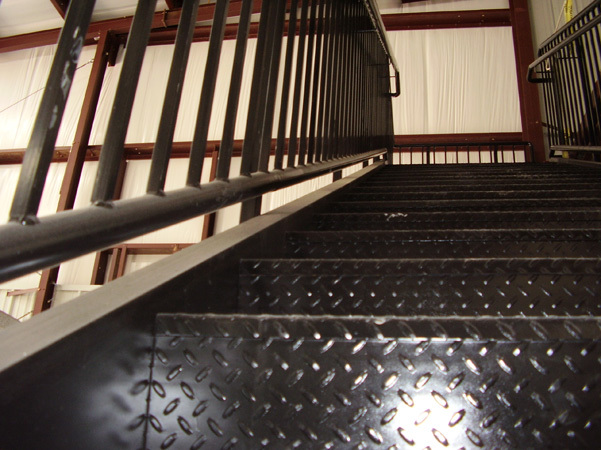 We create and install custom staircases for indoor, outdoor, commercial and residential installations. 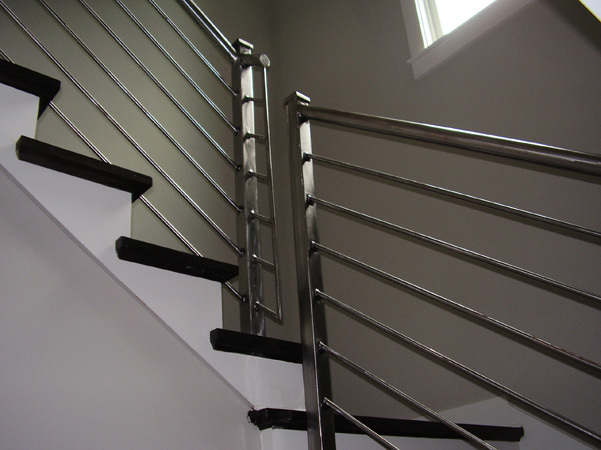 Our experience with institutional and residential railings ranges from small- to commercial-scale. 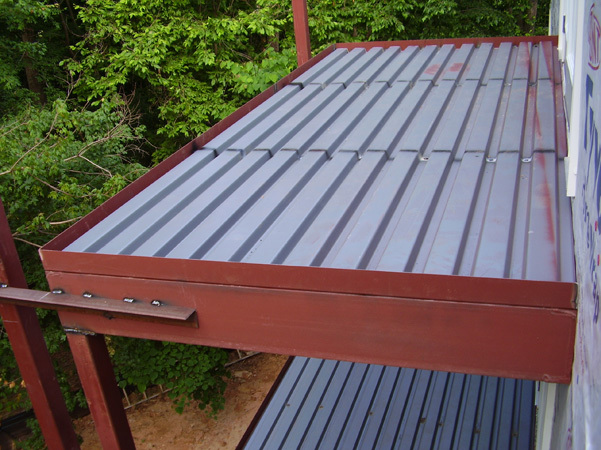 We craft structural steel to your specifications, with the utmost in quality and precision. 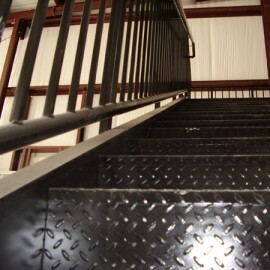 Custom fabricated steel stairs for Gwinnett Water in Georgia. 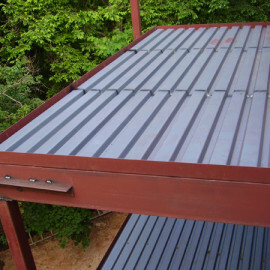 We provide steel fabrication and installation for residential and commercial clients throughout the Atlanta area. 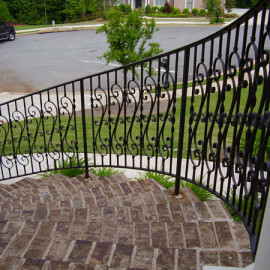 Our services range from structural steel and handrail to fencing and custom fabricated pieces and custom powder coating. 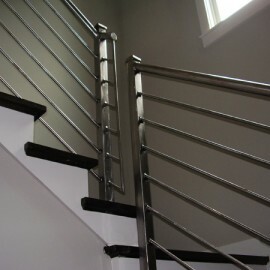 We are the company you can rely on for all your steel projects.